Branding, Website Design & Graphic Design. 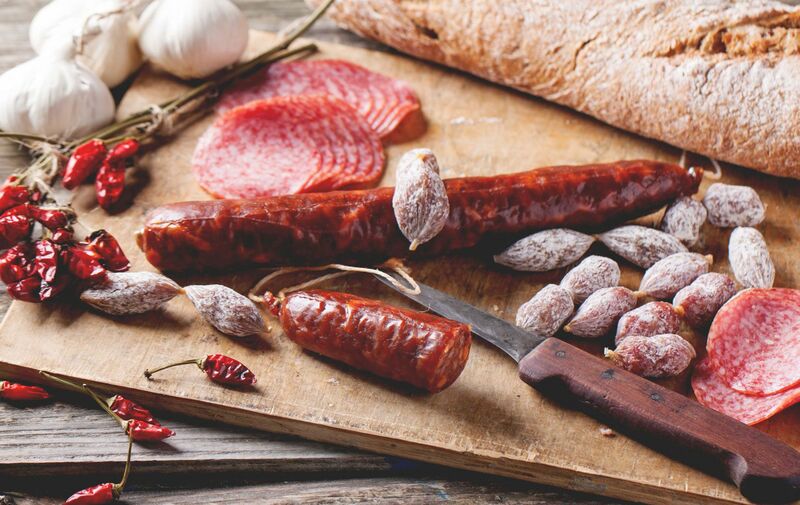 Minster Fine Foods is based in Bourne, near Peterborough and has been established since 1993, a business which was launched to capitalise on the UK’s flourishing love of continental foods and meat products. Logistics to the UK from Europe had improved to such a level that meant these products could be delivered directly, instead of stock holding in UK warehouses. Brave were approached with the view of a complete overhaul of their branding, it’s visual identity and supporting marketing collateral. 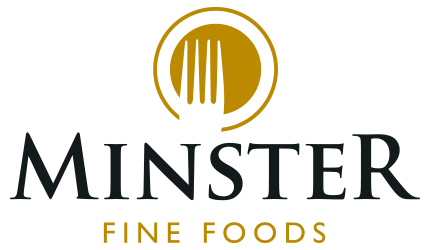 We’re proud to have been the original Branding Agency to spearhead a new look, feel and approach for Minster Fine Foods. Minster Fine Foods approached us with the challenge of reinvigorating their brand. They agreed that their brand had become out-dated and no longer reflected the level of services offered or the visual presentation they wanted to portray. Not only had the brand and marketing materials become dated and in need of a full refresh, it was important that like any business wanting to portray the right image, retailer engagement needed to improve, meaning the brand needed a vital visual uplift. 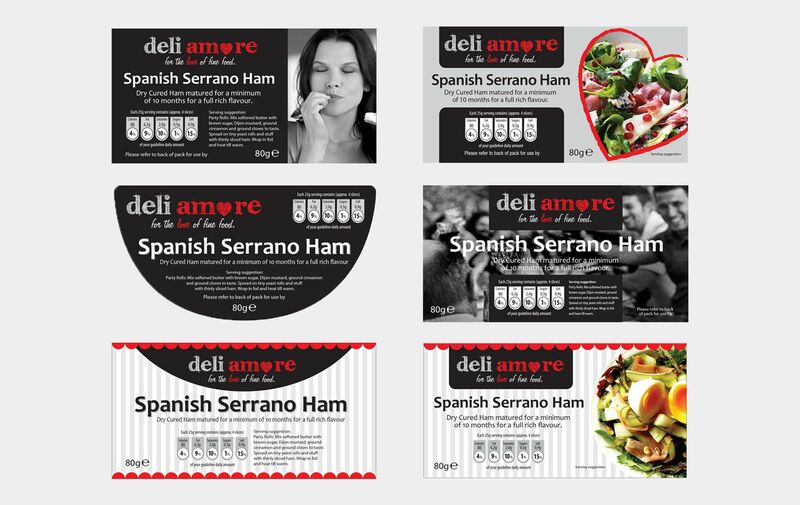 As well as the main brand itself, we needed to develop supporting marketing collateral, a completely new website, help in developing own label product packaging design, plus the branding development of a new launch range of products going under the name of Deli Amore. All of which was handled by our experienced branding team, to ensure experience and skill would support the client every step of the process. Minster Fine Foods made it clear of the brand importance in their commitment to building successful long-term relationships with their clients. They showed that they understood industry wants and needs. They wanted to amplify how good they are and the fact they offer the highest quality products, best possible service and most competitive prices. This translated to their customers having an edge in a highly competitive marketplace. Once the brief was fully understood and the market research interpreted, the logo creation phase was approached. By developing an icon which depicted a simple combination of the humble fork and plate, whilst symbolising a round shield with a prestigious high-class gold finish. It was this finish which helped us achieve the message of both quality products and service/expertise on offer. Additionally, the typography clearly communicates the name utilising a strong established, trustworthy stamp. After delivering the brand identity, we swiftly moved onto print collateral such as stationery, leaflets, posters, packaging design and a fully responsive website. The Minster Fine Foods website needed to clearly communicate all of their products and services, in a professional, informative authoritarian tone, without being monotone or overly sales orientated. 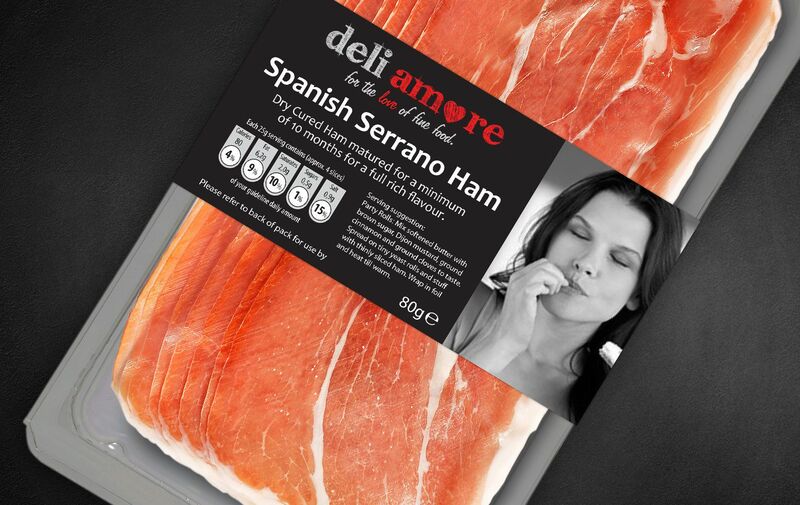 It needed to get across all of the product ranges they offered whilst maintaining a strong clear message. Brave built the entire website on a customised mobile friendly WordPress platform which gave full content management flexibility and ensured the client would never be boxed into a corner, should they ever wish to expand the site in the future. The overall visual elements included food photography with dark undertones and atmospheric light highlights with supporting rustic textures to help set a feeling. Page furniture had a slight European twist to it, which gave acknowledgement to the company’s relationship with this region. An in-depth knowledge of different target audiences and specific retail outlets allowed us to create a set of vibrant package designs for a variety of new food product ranges. By giving Brave a free reign, this allowed us to explore bold colours and clear typography to create brand appeal to a broad set of demographics. Take a look at some of our other success stories below. Rated 5/5 by 29 reviewers on TrustPilot! We're an Integrated Agency. We help businesses grow by combining the best in design, marketing and digital disciplines by creating meaningful brand experiences. Think of us as 'integral' to your growth strategy.